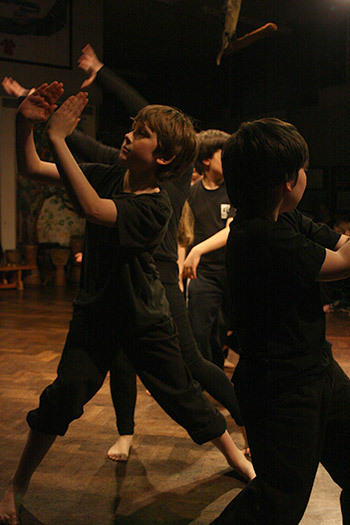 Dance Educates offers a unique approach to learning with an emphasis on dance and movement with audio and visual resources at the heart of the programme. We run continued professional development programmes for teachers which allow the Dance Specialist and classroom teacher to work together, delivering the sessions as a team with the class teacher gradually taking over and delivering the session independently. We work with dance in all areas of the curriculum (known as cross-curricular) including the core subjects’ literacy, maths, science and the humanities.